The MCC Conference for People of African Descent, Friends, and Adovcates (PAD Conference) provides an ideal opportunity to promote your business, movement or ministry. Literally thousands of people around the world are known to have a high degree of interest in purchasing goods and services that are designed for the PAD Same Gender Loving / LGBTQ+ community by companies and organizations that share our community’s values. 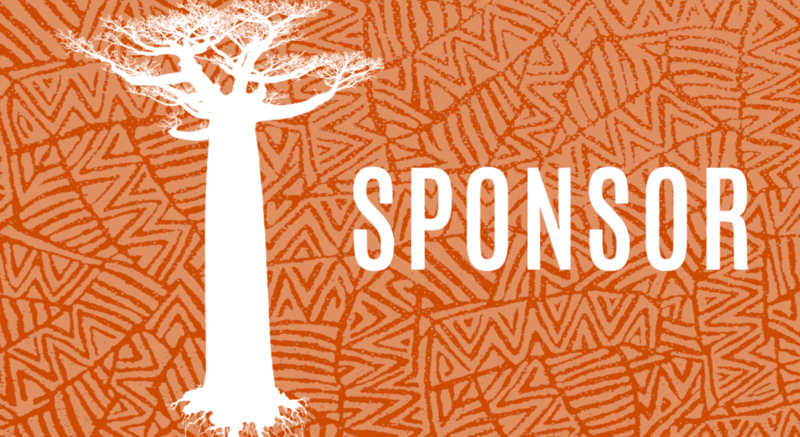 There are sponsorship options to suit every budget. Thank you for considering promoting your business, services and ministries with a sponsorship, exhibit or advertisement at the 2017 PAD Conference in St. Louis. Sponsorship Registration Forms are due 15 June, 2017 ads are due by July 1. Exhibitor tables include a six-foot table with two chairs and reduced conference registration rate of $125.00 USD for up to two representatives. *** If all available exhibition space has been reserved, you will be placed on a waiting list in the order in which your Exhibitor Reservation Form was received. Honor, remember or celebrate someone special by placing an ad! Honor, remember or celebrate someone who is special to you, has had an impact on you, or has made a difference in the life of your congregation by placing an ad in MCC’s Conference for People of African Descent Program Book.